Pizza for breakfast? I’m in. So is a nutritionist who is encouraging people to find more well-balanced breakfast options than sugary cereal. 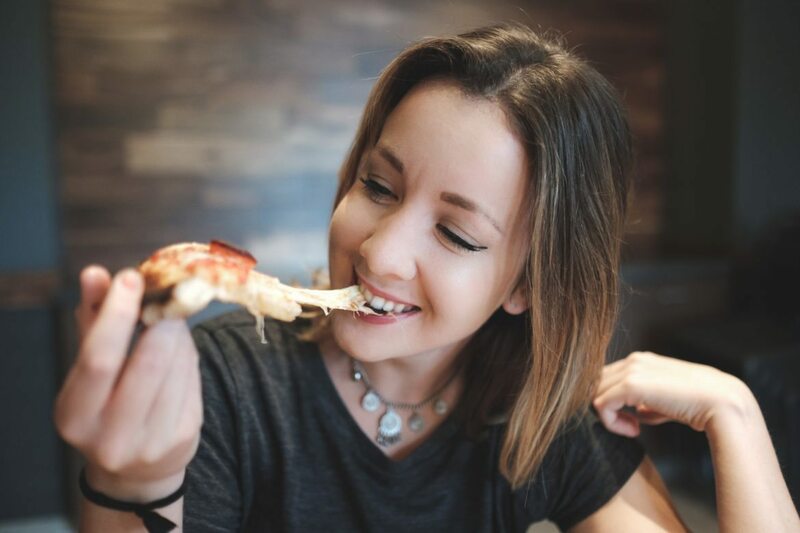 Chelsey Amer, a private practice nutritionist based in New York City, told USA TODAY pizza’s carbohydrates, proteins and fats satisfy hunger better than cereal, which is usually high in sugar and low in protein.